Considering that a third of your life is spent on your mattress, it is no surprise that there are stains to clean from time to time. This is a guide about cleaning stains on a mattress. Pour on hydrogen peroxide on the stain, and immediately scrub with towel. Let dry and reapply if needed. My mattress took two treatments. Does any one know how to get stains out of a mattress? The mattress in my spare room is still new, but it was stained by a guest I had recently. I have tried everything I know, but none worked. Blood stains? Undiluted peroxide Oily stains? Try a good degreaser Urine stains? Wash well with enzyme pet stain remover. Another types of stains, I don't know. 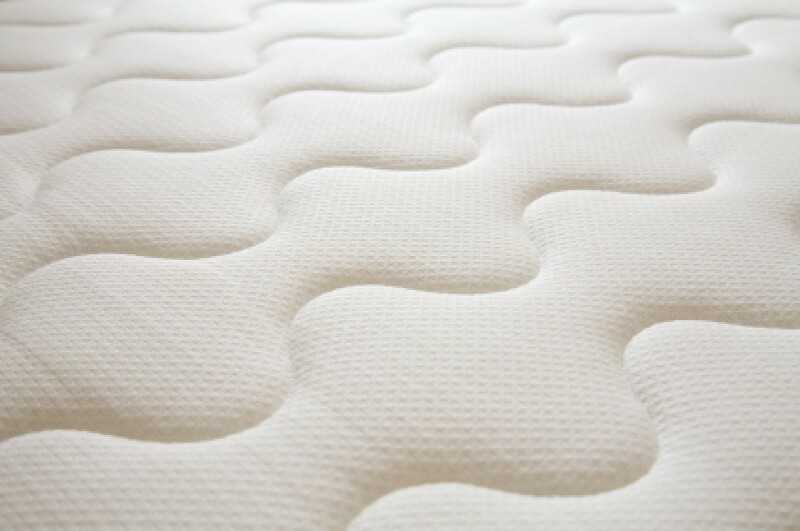 Clean it the best you can and then buy an inexpensive mattress cover to prevent it from happening again. This takes a while, and is kind of drastic, but it worked. I have a SpotBot, and I set it on a terrible blood stain on a mattress and let it run through a tough stain cycle. then put a fan over the bed until it dried (2 days). If you don't have a spotbot, I would suggest a upholstery attachment on a carper cleaner, then thorough drying. How can I get oil stains out of my mattress? I placed a bottle top on my bed and the lotion came from the top and left a bad oil stain. I used a degreaser and the stain is still there. Try using Resolve. It removes oodles of types of stains. 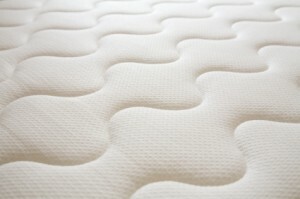 How do you clean marks from a mattress? How do I get not only a stain out, but I need to make the stain ring also go away on a pillow top mattress. Every time I go to clean it with a product and it dries, it just leaves a bigger ring. Please help, because this mattress is brand new. I have a fairly expensive mattress that is about 18 months old. In spite of using a mattress pad, I've discovered a soiled area on it and don't know the best way of spot cleaning a mattress. I am not sure what the soil is, but I do have dogs that occasionally forget they are not allowed on the bed. I'm sure it's not dog feces or urine but it could possibly be vomit and someone in the household tried to clean it up and didn't tell Mom. It doesn't have an odor. Any ideas? I would soak the area with vinegar to remove any smell. It may take a day or two to dry but I've never had any problems soaking an area with vinegar. As far as looks, I've found that baby wipes are great at getting stains off of carpet and furniture so I would try it on the spot.